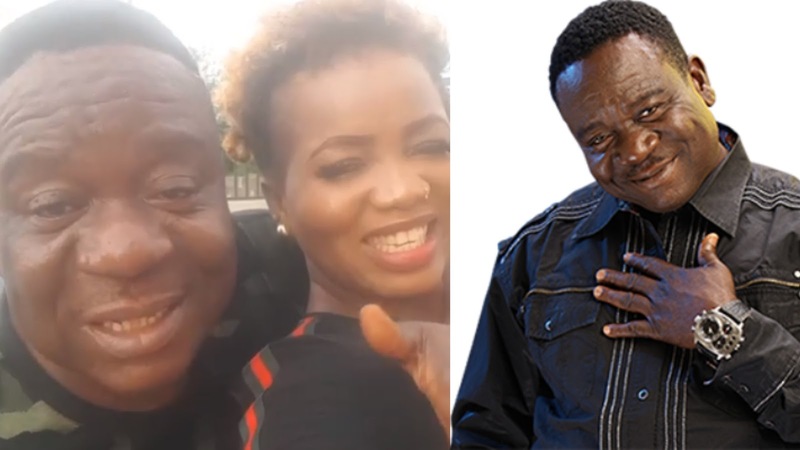 Nollywood actor, John Okafor, popularly known as Mr Ibu has exposed the person that started the rumour that he suffered stroke. Earlier in April, the 57-year-old had to make a video to clear the rumour about his health. Speaking to Punch about the rumour, the comic actor said his sister instigated the fake news about his health. “I don’t know what actually happened; one of my sisters was also part of the rumour mongers.“She just opened a media house; so she is looking for a way to make her brand go viral. I feel she should have consulted me before spreading this kind of news and I would have given her another angle to explore such that it would not affect my image, he said.